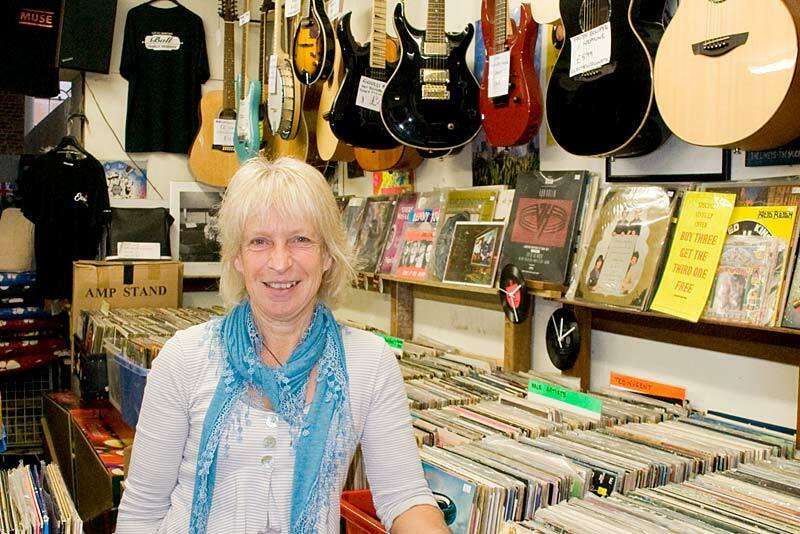 Before you call in to one of our local partners, why not take a look at the range of savings available from Newport's independent businesses. Grab a coffee and your smartphone, tablet or PC and discover the latest offers. 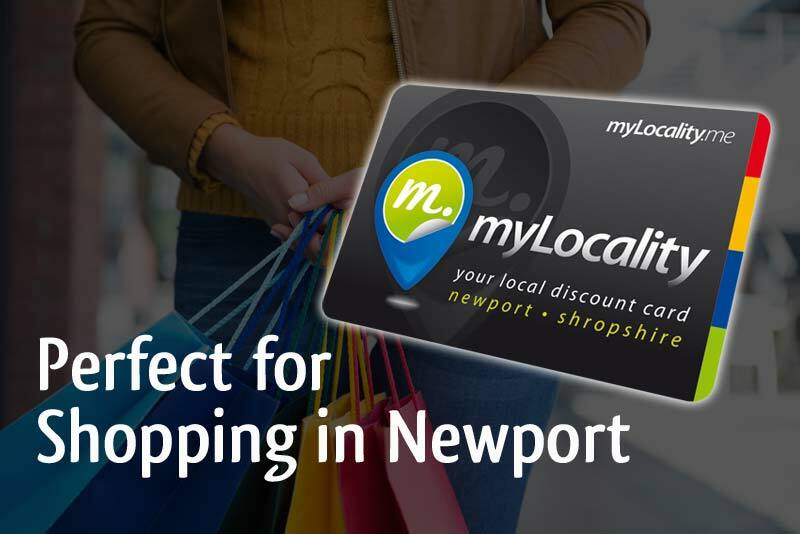 Your MyLocality Discount Card can be used on purchases from selected local shops, restaurants, cafes and other independent businesses in and around Newport Shropshire. 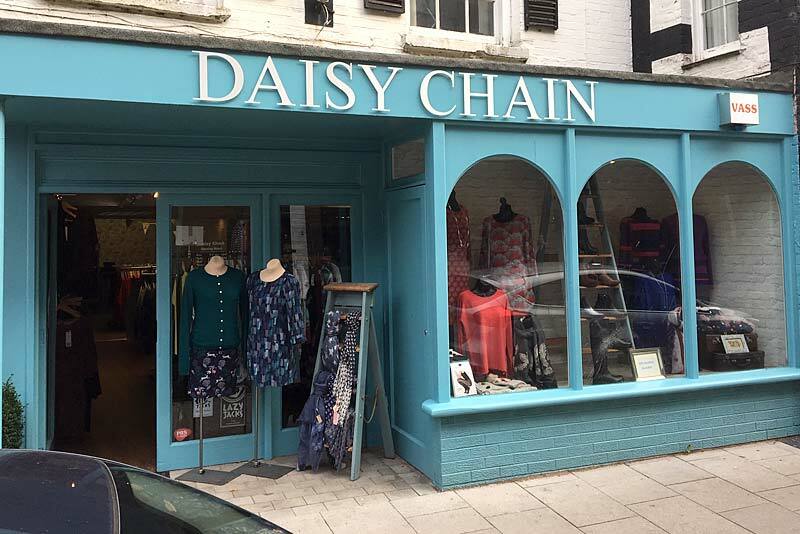 For a one-off £10, that's less than 6p per week in the first year, you could be saving money when you buy from one of our growing list of retailers here in Newport. Becoming a MyLocality partner can bring new customers into your business. 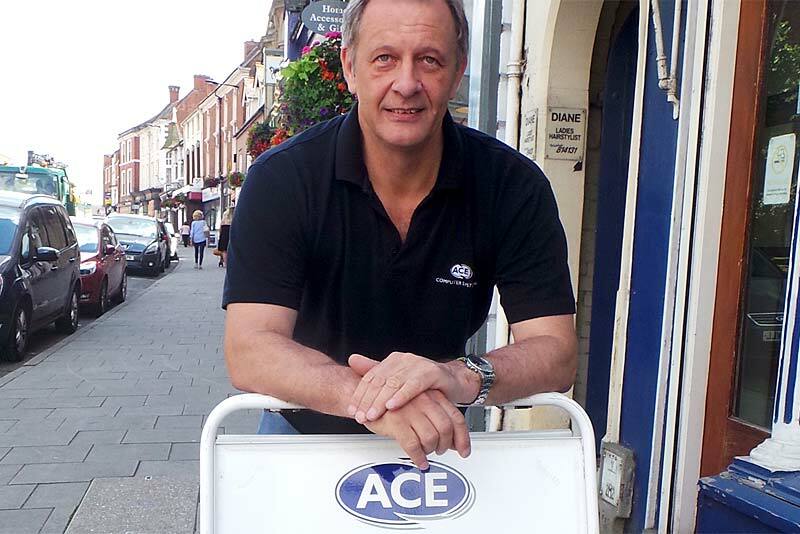 You'll also gain free valuable marketing exposure online and through social media from All About Newport.